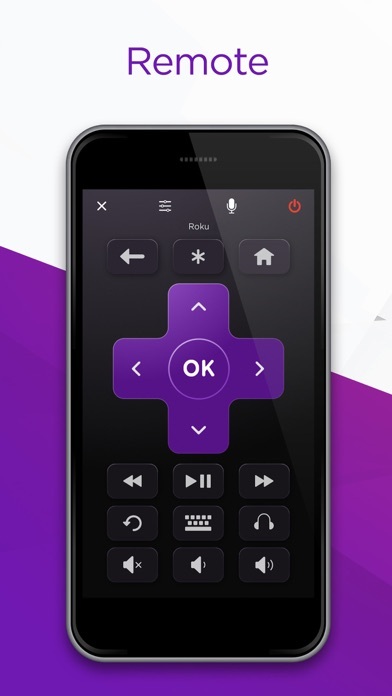 Share Roku with your friends ! 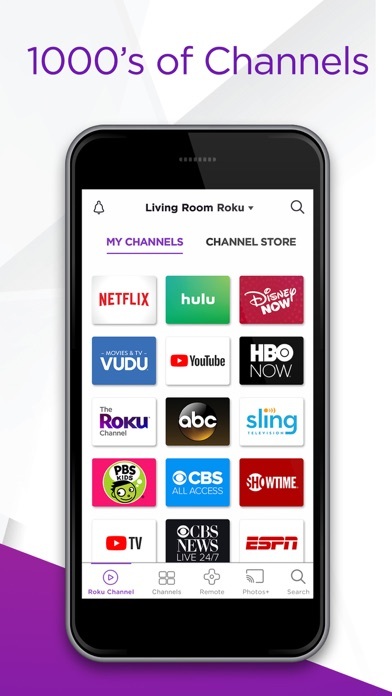 What is new in Roku? 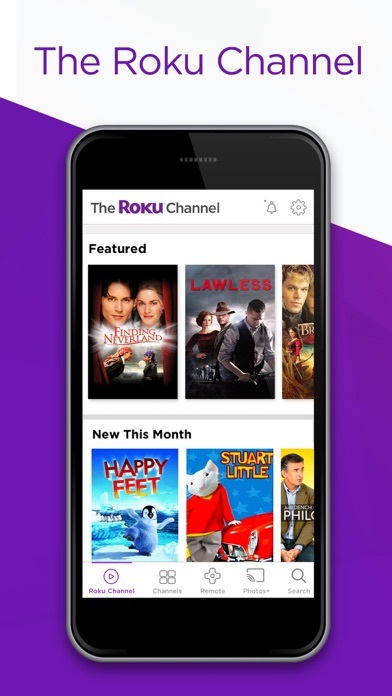 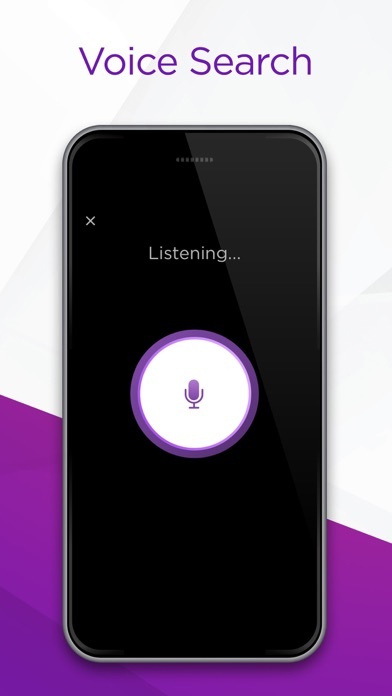 Turn your mobile device into the ultimate streaming companion with the free Roku® mobile app.